Join us for the March official event at Piadina! 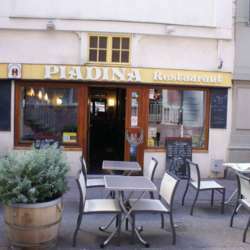 It's a cosy little bistro located only a few steps from the Place de la Réunion. The staff are friendly and most importantly there is an option to get something to eat!